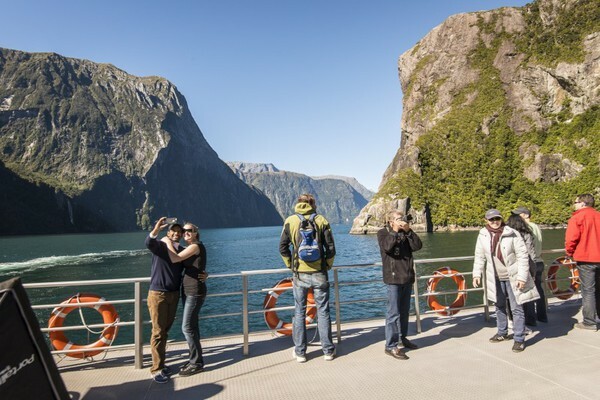 The best range of experiences, including the longest cruise, guided day trips, kayaking and an amazing underwater observatory - you'll discover more of Milford Sound with us. 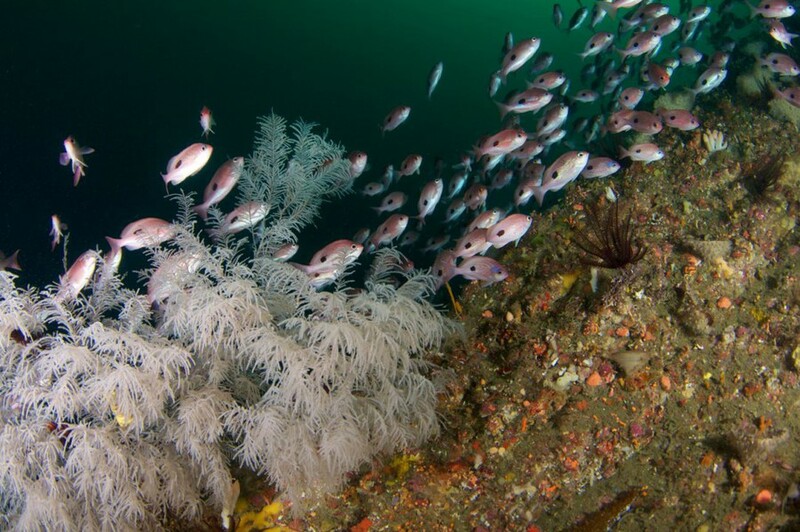 Permanent window to marine life 8 metres below Milford Sound. 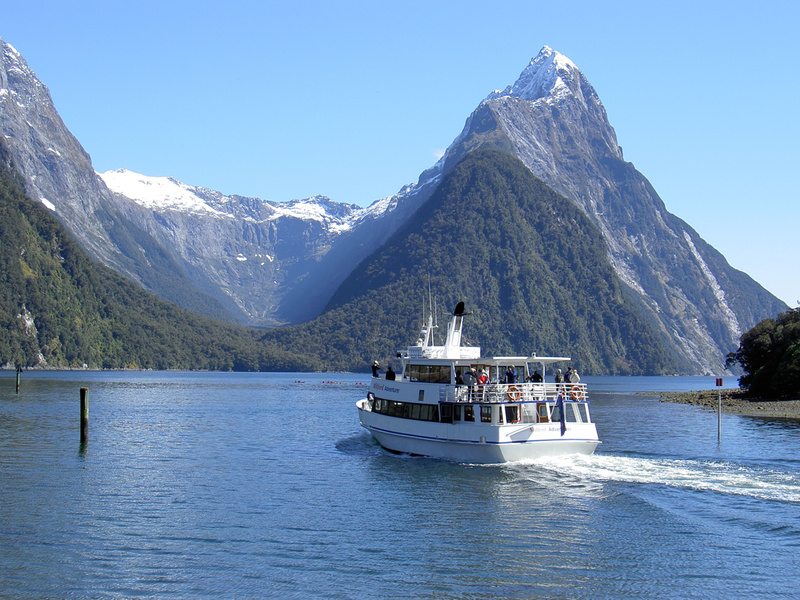 Book a visit with your Milford Sound Cruise. 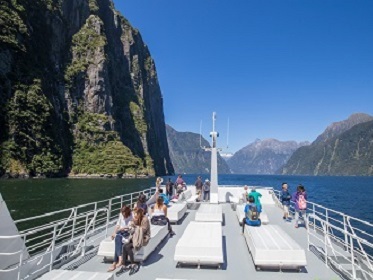 Spend a night in the 'Eighth Wonder of the World' onboard the stunning Fiordland Jewel for a Milford Sound Overnight Cruise. Taking only 20 passengers a night, the Jewel features nine climate-controlled cabins all with ensuite bathrooms and majestic fiord and sea views. There's a good reason it's been called the 'eighth wonder of the world'. Book one of our daytime or overnight cruises and discover it all for yourself. 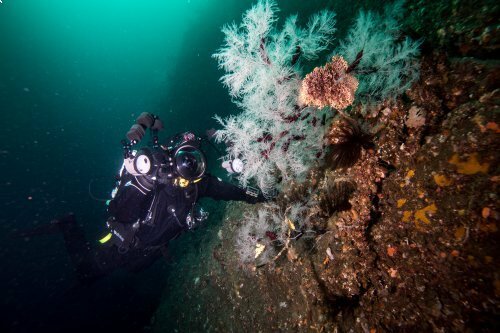 Operating daily two hour cruises that venture up the fiord out to the Tasman Sea. 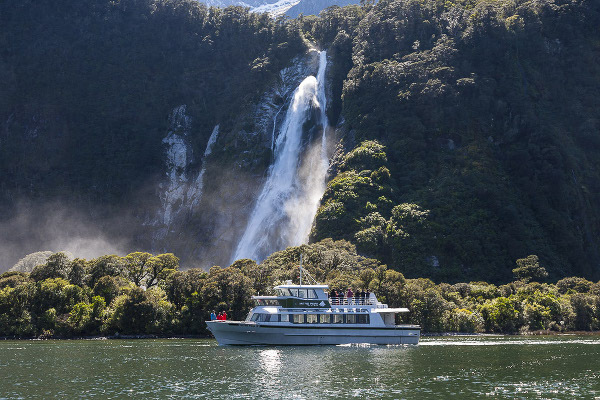 See cascading waterfalls and more on the smaller, more personalised Mitre Peak Cruises.